Identity issues are important. How we think about ourselves—both individually and collectively— has broad implications for how we live. 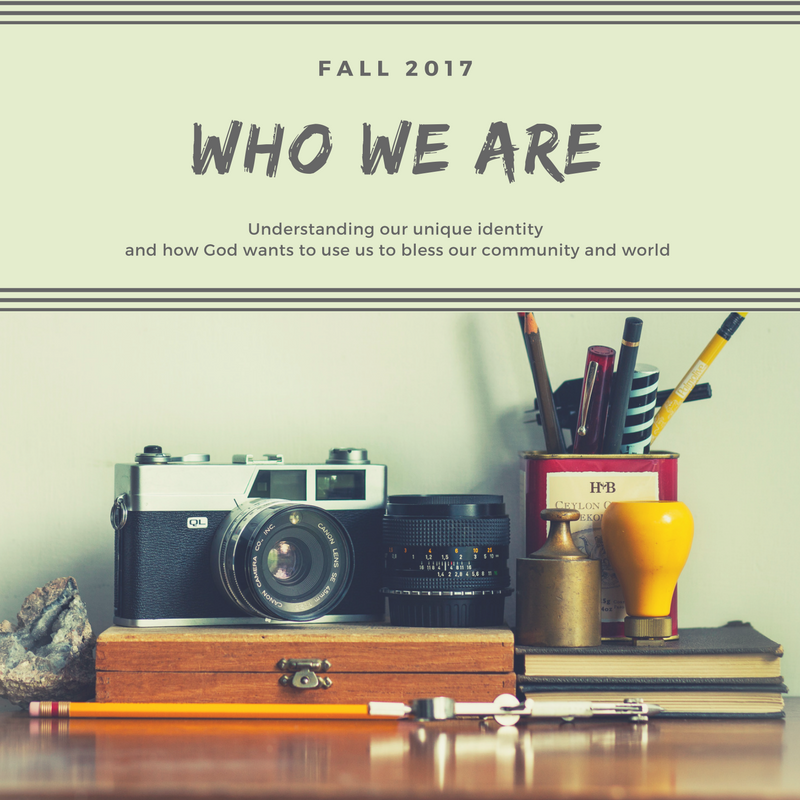 When it comes to a church’s collective identity, the Bible gives us a lot of direction about how we are to think of ourselves. We, for instance, are called the “Bride of Christ,” the “Body of Christ,” “ambassadors for Christ,” “God’s holy temple,” and even the “apple of God’s eye,” just to name a few of Scripture’s images. God gave the church these wonderful images to shape our identity in powerful ways. In light of these images, which apply to every church, the question becomes whether there is a unique way that God would have each local church think about itself. We believe there is, and we believe this identity is wrapped up in the way that God gives “spiritual gifts” to his people. God’s word gives us one of the most amazing promises; namely, that Christ’s Spirit gives every Christian (let me repeat that—every Christian) unique spiritual capacities to use for the good of God’s people and their kingdom mission. These Spirit endowed abilities are called “spiritual gifts” and are totally unique to every believer. The implications of this truth are mind-blowing. It means that every Christian is critically important and has a unique contribution to make for the good of the church. It also means that the more we understand how we are “gifted” as a church, the better we can understand our unique identity and how God wants to use us to bless our community and world. That’s why we are pending time this fall looking into our unique giftedness. We invite you to join us on this journey of self-discovery. The more we understand ourselves as human beings, the more we realize and appreciate our need for grace. So often, grace is what bridges the gap between insanity and sanity. Grace is the glue that makes the difference between relationships that shatter and relationships that stand the test of time. Unfortunately, as important as grace is, in our rapidly dividing and increasingly hostile world, grace often seems to be the one things that is in such short supply. This summer, we are going to attempt to up the grace quotient in our world by taking a look at "Glimpses of Grace" from 1 & 2 Kings. Specifically, we are going to look at some extraordinary "grace filled" episodes from the lives of two very strange, but wonderful, Old Testament prophets named Elijah and Elisha. This Advent season we're looking at the Christmas carol Hark! The Herald Angels Sing, written by Charles Wesley and revised by another great 19th-century theologian, George Whitefield.